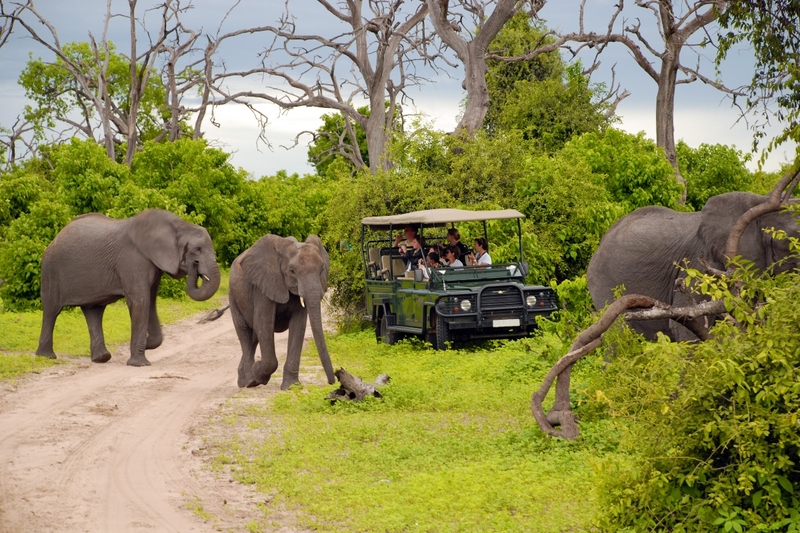 We offer a range of tours to many exciting destinations in our beautiful land. We have the flexibility to respond to your tourism needs. We work hard to meet your high levels of expectations and we promise you a memorable experience in our sunny South Africa. We offer door to door transport, Airport Shuttles in & around Gauteng. 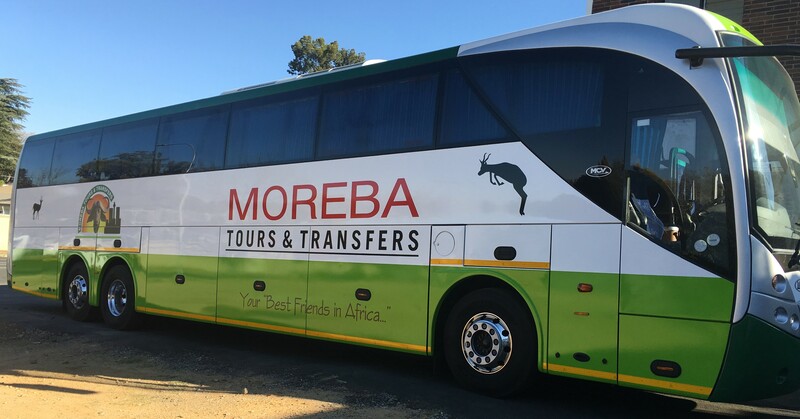 We are flexible in meeting clients specific needs, and also offer Day Tours in Gauteng, including Soweto, Lesedi Cultural Village, Lion & Rhino Park, Gold Reef City, Pilansberg and many more!